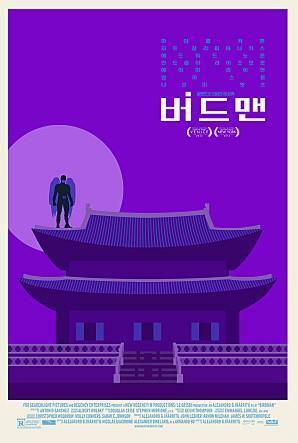 The satirical comedy flick “Birdman,” which won big at the Academy Awards, created a stir in Korea over a line involving the country’s traditional dish, Kimchi, in the run-up to its release here. The controversy swirled with some critics and moviegoers in the U.S. accusing the film for disparaging Korean culture, citing the line. But the local marketer of “Birdman” strongly denied the claims. “The line is only to depict the daughter’s neurotic character. There is no intention to belittle a certain country or a culture,” said an official from the promotional company. “Birdman” took home four Oscars at the 2015 Academy Awards including best picture and best director, regarded as the top honors. It is scheduled to hit local theaters on March 5.